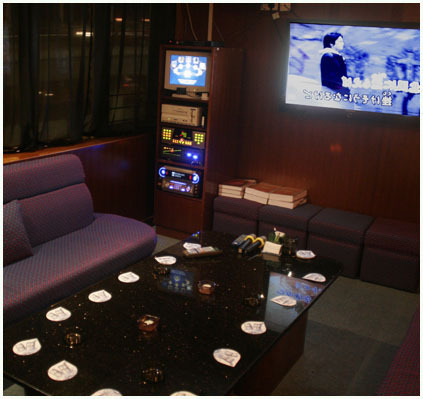 HONG KONG'S ONLY JAPANESE KARAOKE! More than 160,000 songs in 6 languages ! Biggest Selection of English songs in HK! More songs than any other karaoke box! 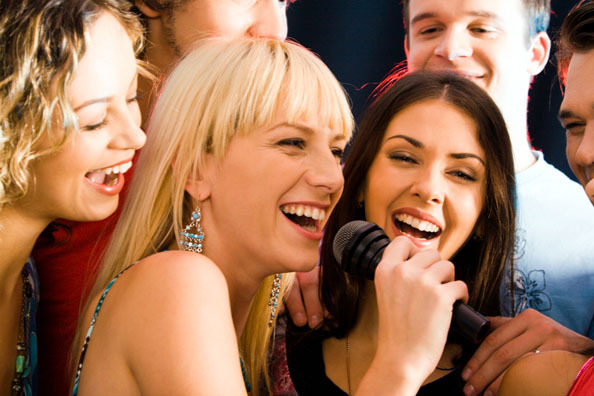 Japanese Karaoke is a worldwide entertainment. Music Box Hong Kong has 160,000 songs - largest selection of Japanese and other languages in Hong Kong. And 1000 new songs are added each month! Causeway Bay MusicBox has closed 31 May 2017. TST branch accepting reservations only. 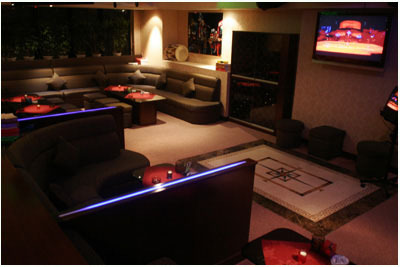 Sing any 3 hours between 1pm~7pm for $200/person with one free drinks! All You Can Drink for 2 hours after 7pm, only $300 per person﻿.